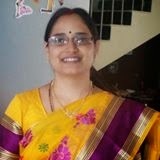 Slowly the climate is heating and it is summer now in India. A full hot and scorching Sun is making the temperatures hot inside and out. To make ourselves cool and to avoid from dehydration we need to take lot of liquids. Who doesn't want natural and healthy of them?? Everyone wants only natural. So, let us spend some time to make healthy drinks and keep ourselves fit to face coming summer. 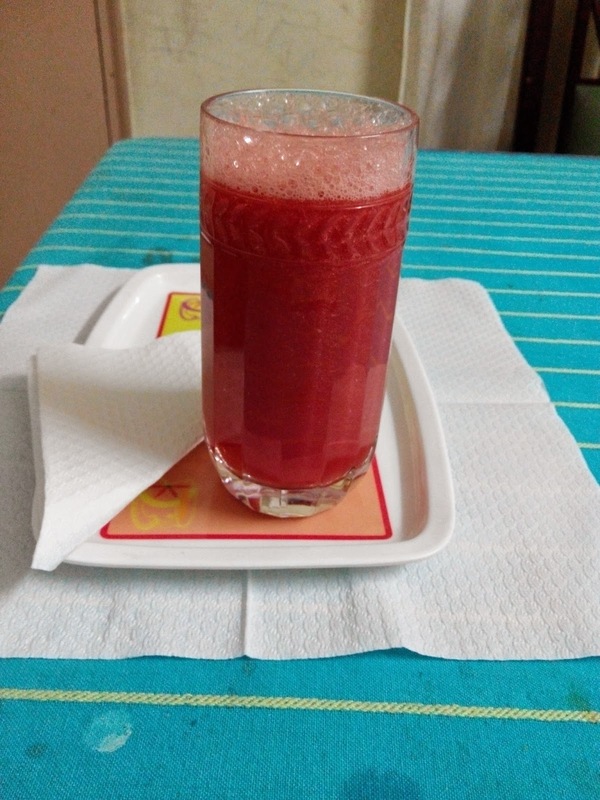 This watermelon juice is very simple, needs no extra ingredients and takes less time. I took one watermelon and cut it into two halves. One I used for making juice and the other half I cut and enjoyed the fruit. There is no specific procedure is required to make it. Just cut into small pieces. Blend it in the juicer and make juice. Sieve it through the juice sieve. That's all, simple yet healthy and natural watermelon juice is ready to serve. Do not think of taking the seeds from the fruit. They are also healthy, some where I heard that they control Blood Pressure in the body. Though I do not know exactly about that, but they also have some nice taste. Right is it not simple!! For more healthy juice please keep visit.